for $330,000 with 3 bedrooms and 4 full baths. This 2,100 square foot home was built in 1997 on a lot size of 21.0000 Acre(s). 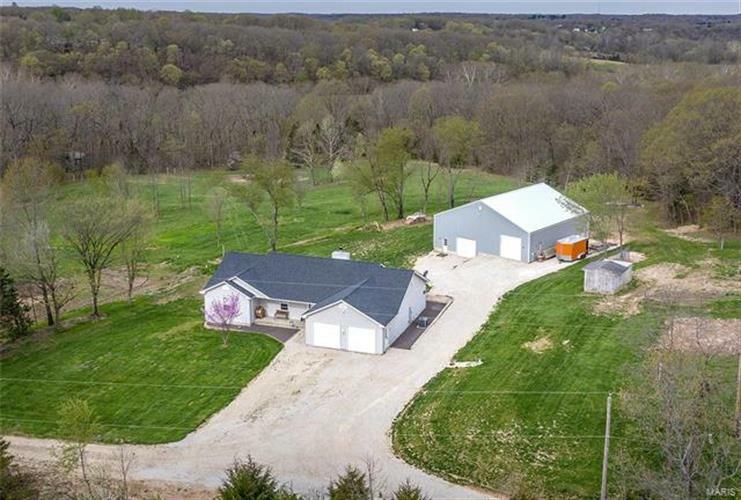 Amazing property with beautiful, 3+bd/4 bath, custom home with attached 2-car garage and 3-stall barn w/tack room and huge garage on 21+ acres along the Bourbeuse River, just minutes from town! Open, vaulted floor plan, gorgeous flooring, sunken living room w/wood-burning fireplace, breakfast room with bay/bow door out to the big deck is open to the bright kitchen with breakfast bar. Large master suite has separate shower, garden tub and HUGE his & hers closets. The finished, walk-out lower level has a FULL KITCHEN, dining area, large family/rec room, full bath, and sleeping area! 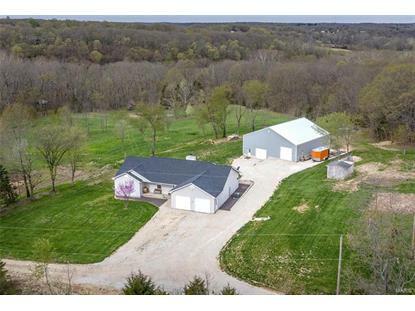 Property has nice fenced pasture for your horses and roads/trails leading to the river for endless fun and activities.